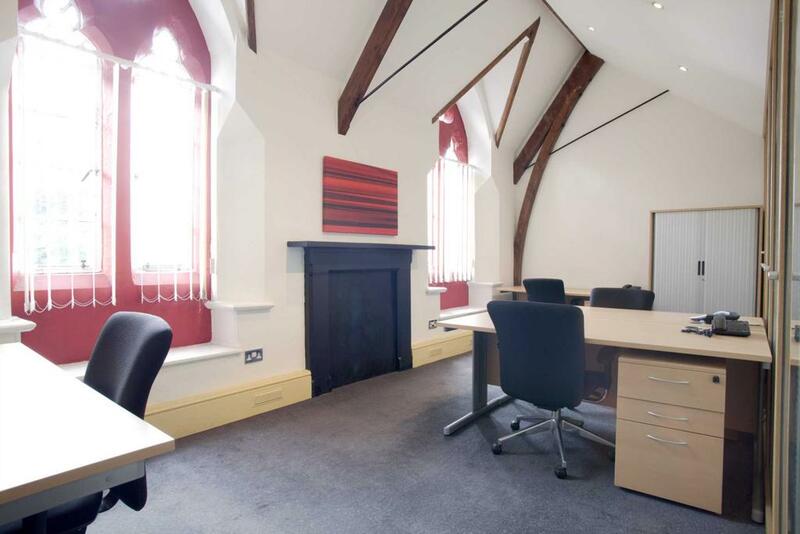 Serviced office accommodation from just £209/month per workstation, with a wide variety of configurations and sizes available including single person offices and large open plan environments. 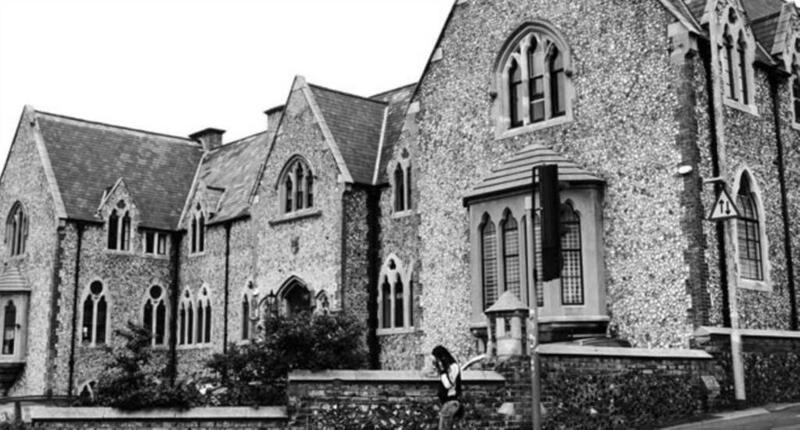 Housed in a striking Gothic listed building, built in 1854, Citibase Brighton is a one-of-a-kind place to base and grow your business. 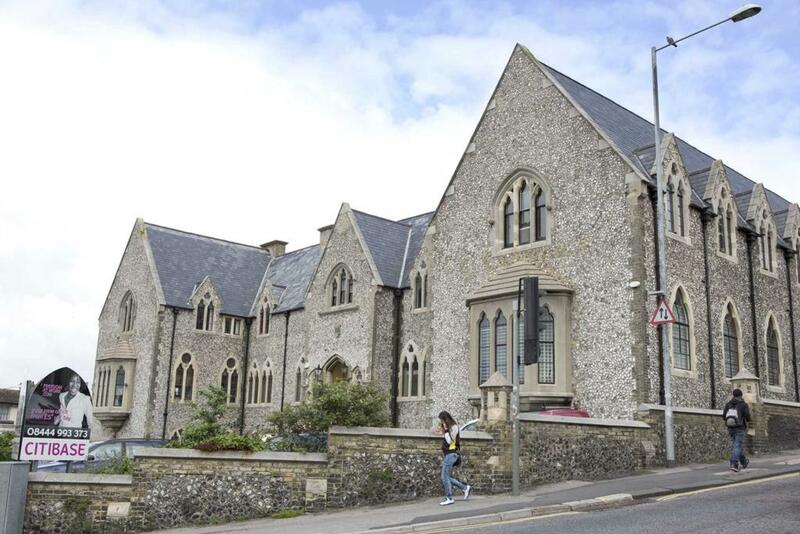 Having been recently sensitively refurbished to restore its historic features, the centre is ideally located just a short walk from Brighton's unique and vibrant North Laines and railway station. The famous seafront and the City's multitude of shops, restaurants, bars and entertainment options are also within an easy walking distance. Property reference 10000235. The information displayed about this property comprises a property advertisement. OnTheMarket.com makes no warranty as to the accuracy or completeness of the advertisement or any linked or associated information, and OnTheMarket.com has no control over the content. This property advertisement does not constitute property particulars. The information is provided and maintained by Stevenson Whyte - Sale. Please contact the selling agent directly to obtain any information which may be available under the terms of The Energy Performance of Buildings (Certificates and Inspections) (England and Wales) Regulations 2007 or the Home Report if in relation to a residential property in Scotland.